Consider the opportunity of being one of Google’s first employees. Imagine for a second being able to go back and have Sergey Brin or Larry Page offer you the opportunity to join a new search engine, maybe even get stock options. You’d say “yes” without hesitation right? Right. For one developer, Ka-Ping Yee, that moment actually took place and is understandably now one of life’s biggest regrets. 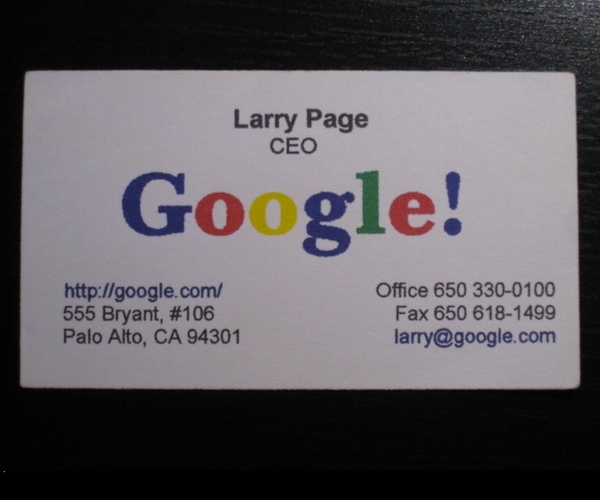 Ka-Ping Yee met Larry Page at a party hosted by a Stanford friend in 1998. 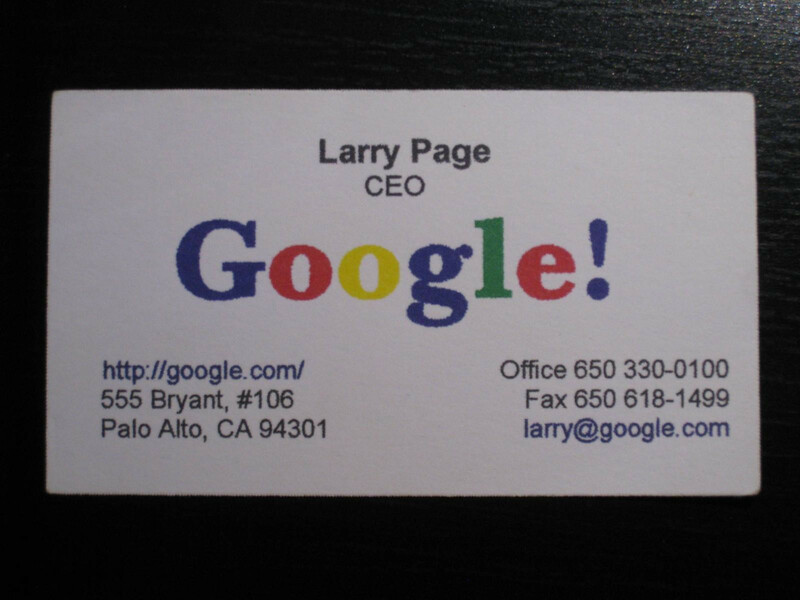 Larry gave Yee his business card which was apparently just “a flimsy bit of paper obviously printed by bubble jet” and said “we’re hiring”. “Nah, who needs another search engine?” and he left to graduate school. What makes this story even more iconic, Yee still has the card.